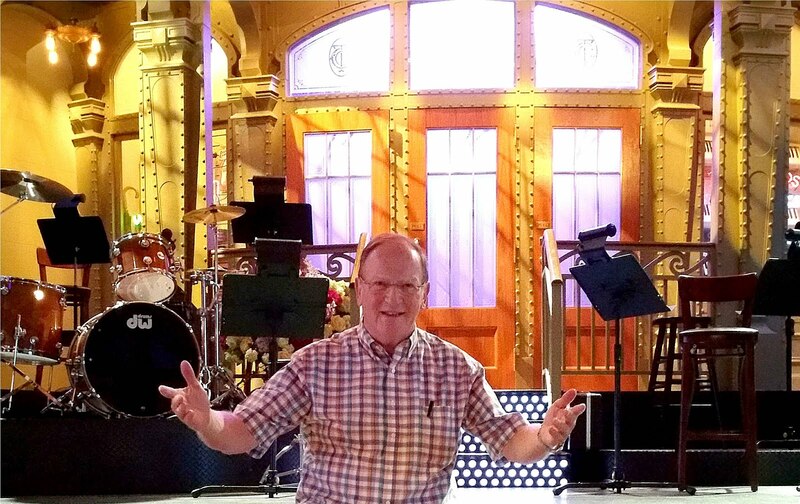 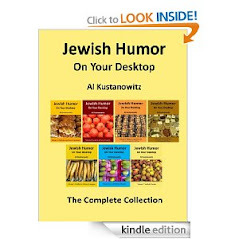 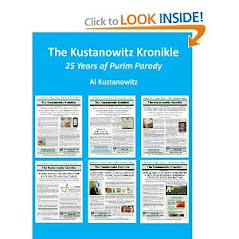 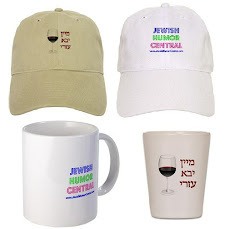 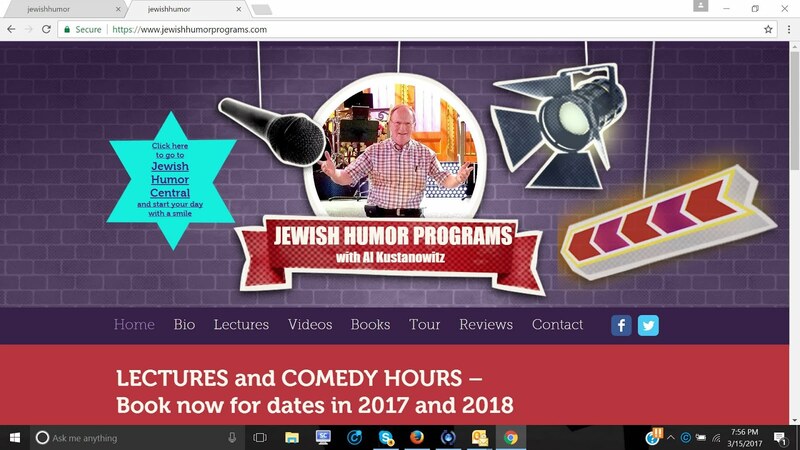 Jewish Humor Central: A Joke to Start the Week - "The Piano, the Frog, and the Parakeet"
A Joke to Start the Week - "The Piano, the Frog, and the Parakeet"
It's Monday again, so we went searching for another joke to start the week. This time we had to go back a few years to find one that we hadn't run before. 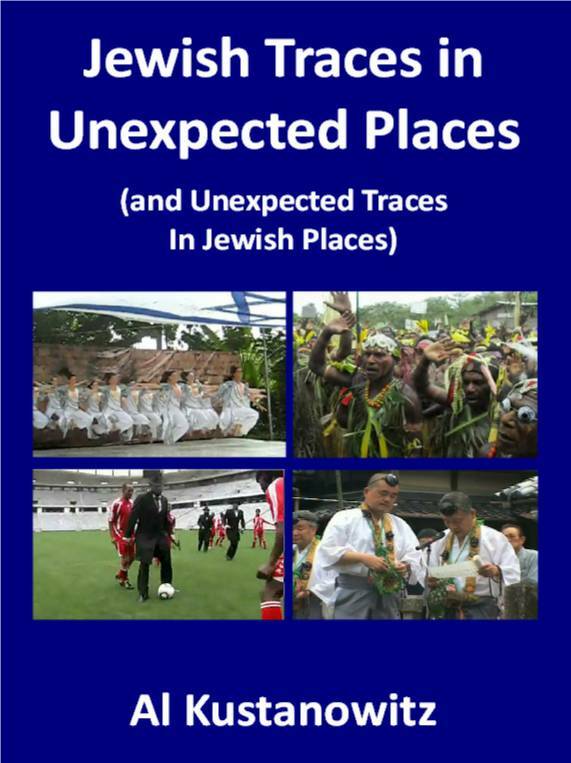 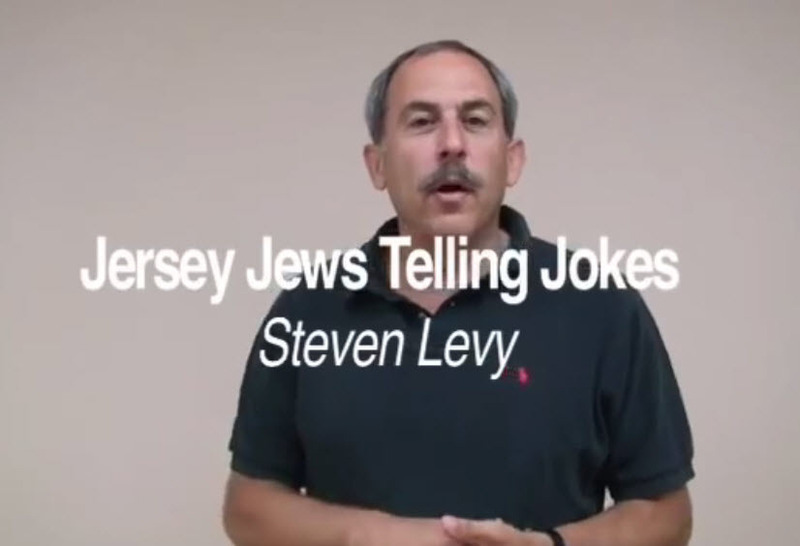 This one is told by Steven Levy of the Mount Freedom Jewish Center in New Jersey.